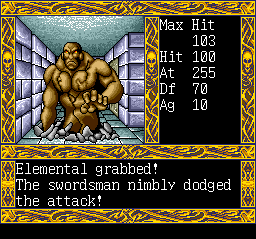 Lady Sword is a role playing game for the Turbografx-16. 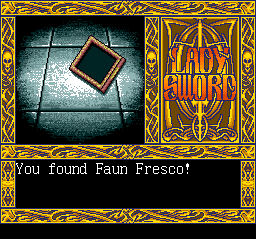 For anyone who enjoys a good dungeon crawl and has wondered what the heck dismembered floating heads and girlie pics have to do with it, I hope that you enjoy trying out the English language patch for Lady Sword. 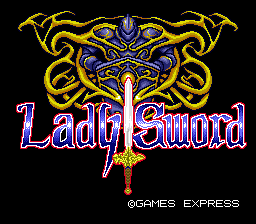 This patch can be applied with any ips patcher to a rom of Lady Sword for the PCE. 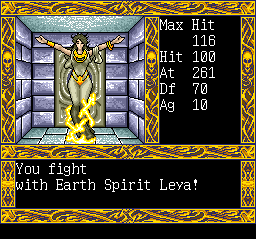 The file lady_sword_en.ips applies the English language patch, ls_cheat.ips is a it says a cheat that gives you infinite life and 255 strength because well, you may want it. :) The game is quite hard but please do enjoy giving it a try and enjoy the English language version we worked hard to bring to you. This game went through a small beta test but that doesn’t mean there may not be issues. Please contact the authors with any bug reports.